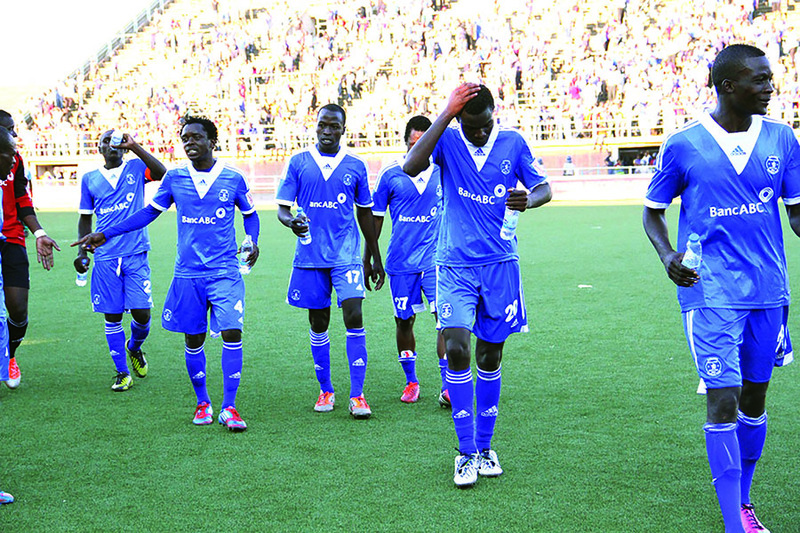 As tension continues to rise at Dynamos with players try to find their way into the team, tempers inevitably had to rise last week resulting in a fist fight between two players at training. New boy Ngandu “Moto Moto” Mangala found himself exchanging blows with goalkeeper Simbarashe Chinani after Chinani had barked an instruction to him. Sources at the club said that the two players clashed after the goalkeeper screamed instructions to the defender who felt that he was being undermined and bullied by the goalkeeper. “The fight erupted when Simba gave an instruction to Moto Moto (Mangala) but Moto Moto felt like he was being bullied though they were playing in the same team and he decided to deal with the situation in his own way,” said the sources. The two players are expected to undergo a disciplinary hearing this week. Trump Issues Strong Warning To Museveni Over Bobi Wine.